I have always loved glossy annual reports. In my first corporate job at J.P. Morgan & Co., Inc., I worked as an administrative assistant in Investment Banking - Mergers & Acquisitions. During my first year (I was just 20 years old), my managers tasked me with creating a filing system of all the corporate companies in our focus industries, food and non-food retail, and obtaining copies of the glossy annual reports for each company. Keep in mine, this was 1994, and access to databases, such as Capital IQ, did not exist. The first time I went to the library on the 29th floor and was introduced to the rows of library cases filled with glossy annual reports mailed to J.P. Morgan, I was in awe. The photographs in each of these reports were stunning. Some designs were creative, but the photographs in the front glossy pages always drew me in. Disney's report was always my favorite, and I would keep a personal copy for myself. It was so bright and colorful. Fast forward a few years, and I no longer needed to maintain these files as I moved up the ranks to Chief Administrative Officer for another team, and then eventually left JPM and joined a start-up called Capital IQ. Capital IQ was a financial services technology company providing data and analytical tools to Investment Bankers, private equity firms, hedge funds and more. By this time, I was a Senior Business Analyst working on software designs for Capital IQ's client facing system. While we had most of the financial data from annual reports in the systems from the first years, I remember when we were working with a provider that had scans of companies' annual reports and we were going to incorporate them into the left links of a company profile. We actually debated for awhile about the best and most appropriate name for the left link and 'Glossy Annual Reports' kept coming up high on the list. But, they were on a computer screen, so they weren't truly glossy then, right? Either way, I believe we settled on Glossy Annual Reports, and that was just another time and instance where these reports were a part of my life. But I left the corporate and financial services life behind in 2011 to focus on being a full-time portrait photographer. And here we are, years later, and Annual Reports are once again a part of my life, but this time in the most fun way possible. Remember how much I loved the beautiful photography on the pages of the glossy Annual Reports? Well, now I get to be a part of that photography, by being the photographer. 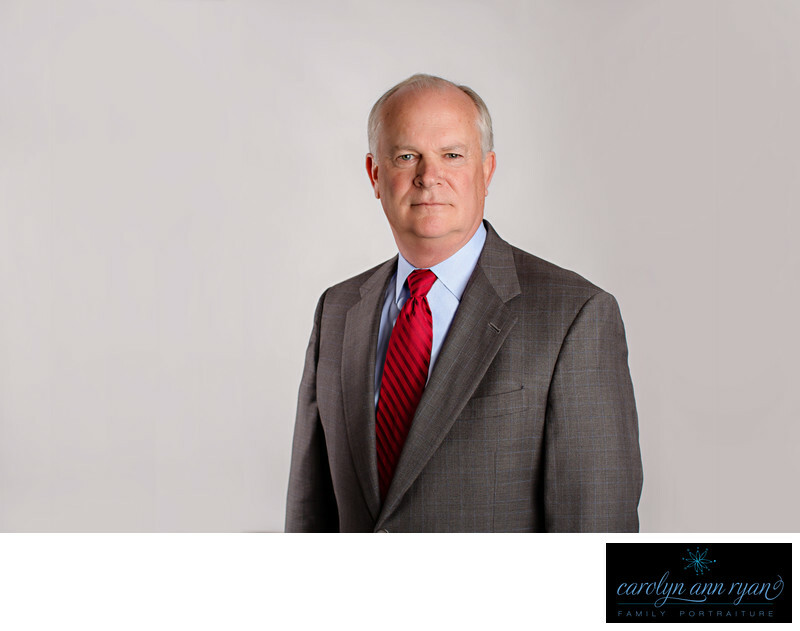 I was so excited to see the recent results of the headshots I photographer for the Chief Executive Officer of a local public company. It was a pleasure to be a part of their process and work with the design team for the report as well. But I just love seeing the results both on paper and in the interactive online version that companies have today, and thinking to myself - there I am. I photographed that headshot, and now I'm part of the Annual Report. Maybe someday I can create the photographs needed for Disney's Glossy Annual Report. Keywords: Carolyn Ann Ryan Business Portraits (3), Carolyn Ann Ryan Photography (3), CarolynAnnRyan (3), CEO Headshot (3), Charlotte commercial photographer (3), charlotte corporate headshots (3), Charlotte executive headshots (6), Charlotte Executive Portraits (6), Charlotte headshots (6), Charlotte photographer (15), Charlotte professional business portraits (6), Commerical Photography Charlotte (3), Curtiss Wright CEO (3), Curtiss Wright Dave Adams (3), professional business portrait charlotte (12). 1/160; f/5.0; ISO 100; 50.0 mm.